Prafful Overseas Pvt. Ltd. (POPL), is one of the core brands of the fashion conglomerate PRAFFUL GROUP. The group has been engaged in the textile industry for the last 40 years with world class facilities in fabric processing (dyeing and printing), embroidery fabrics and the latest addition being Nylon Filament Yarn. 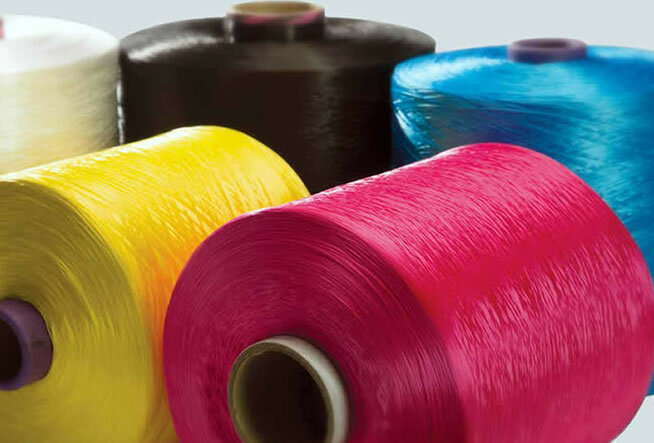 POPL has emerged as a leading Nylon Filament Yarn manufacturer in India with commitment to modern technology to manufacture high standard quality Nylon Filament Yarn. 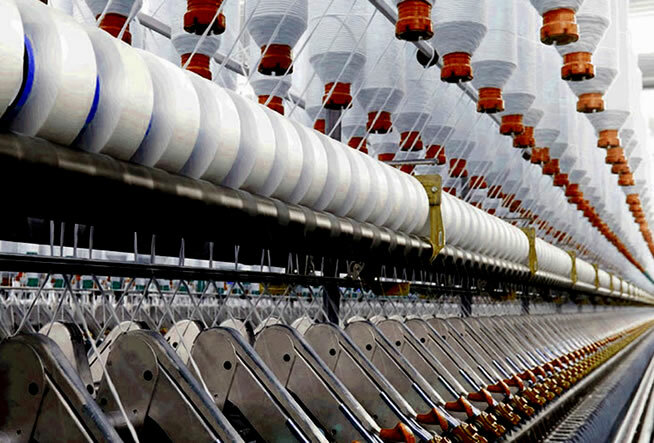 POPL strives to re-define Nylon Yarn Quality Standards in the Indian Market. Customer Oriented: POPL considers the trust between the company and customers as the best value. We strive to provide the best service for the future with consistency developing quality and maximum satisfaction. Technology Oriented: To create customer value, POPL believes in diverse experience and innovative technology development. We are not satisfied with the present and will lead the future with continuous effort. System Orientation: System orientation at POPL covers robust planning, execution, monitoring, evaluation and improvement of its entire infrastructure, which includes in-house training resulting in accuracy, responsibility, transparency, clarity of action, timeliness, discipline and life-long learning. 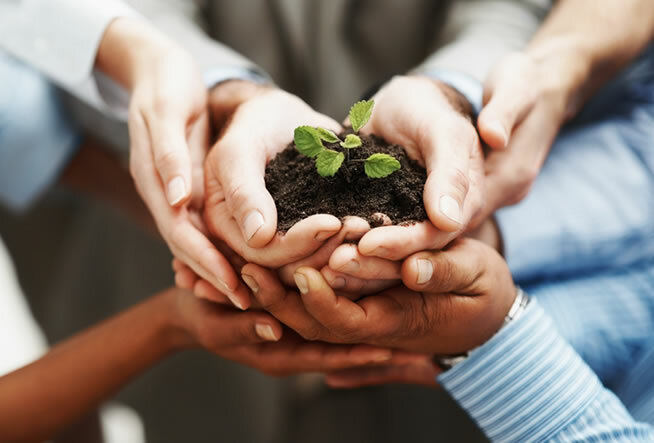 Trust: POPL is committed to create a mutually fair and transparent process for all people in its circle of influence to live its core value of trust. Infrastructure: With the strong R&D and robust production technology, POPL has exceeded customer satisfaction and quality standards. Our employees are the biggest assets of our undertaking. Providing healthy and friendly work environment is the key to productive outcomes. We proudly own this key. India is richly engaged with varied culture, taste and values that are expressed by the people living in each of its states and I am sure every Indian is proud of their distinctive culture which comprises a soul of respective region and a legacy of undiluted values. India is among such well shaped countries where the colour, design, way of dressings, kind of clothing define uniqueness and identity of each state. I am extremely proud to be part of such legacy and to lead it with flavour of fashion. Since, enthusiastic souls who are in the business of garments have started to experiment with distinctive appearance of each state, people have moved ahead and began to adopt the flavour of different states and then a value of fashion emerged. Since two decades, all these efforts have uplifted the Indian textile industry in to great extent and we are proud to be the pillar of such sturdy foundation of rich culture and we are determined to take it to newer heights where Indian ethnic wear will acknowledged and accepted world over. As of now we are good on our vision as our creations, the identity of Indian ethnic wear are well accepted and admired by Indian women and going further, we take pride bring to Indian colours to different part of the world where people are more adoptive and sensitive with regards to fashion and change. Prafful, being one of the leaders that represent’s Indian ethic wear to the world, has given a sense of confidence and a reason to shine to millions of Indian women and today this charm has reached to all the metros, semi-urban and even rural part of each Indian state blending Indian tradition in right fashion. We are proud of our dealers, distributors and our intermediates, without their passionate efforts, we would not have reached to our mission. Today, The Prafful has become synonyms of Indian ethnic wear and there is not demur in it that in coming years the brand will make its mark in overseas market too. I would like to thank all the passionate brains who have yielded enormous efforts and enthusiasm to establish the Prafful into the hearts of Indian women. And I would also like to appreciate the Indian women who are more receptive to change and upcoming trends. Let my confidence stitched in distinctive Indian ethnic wear become a pride and reason to shine for all individuals who wear it. We aim at excellence and believe success will follow. Our vision is to be the premiere of textile products and services. Our mission is to serve our valued customers with the best of our products and services by focusing on our core strength. Opportunities have no boundaries. One step at a time is what we believe in. now that we enjoy strong presence and firm hold on the domestic market, we would like to explore the business opportunities globally with potential expansion.